129K MILES, FRESH VA INSPECTION! RUNS GREAT! 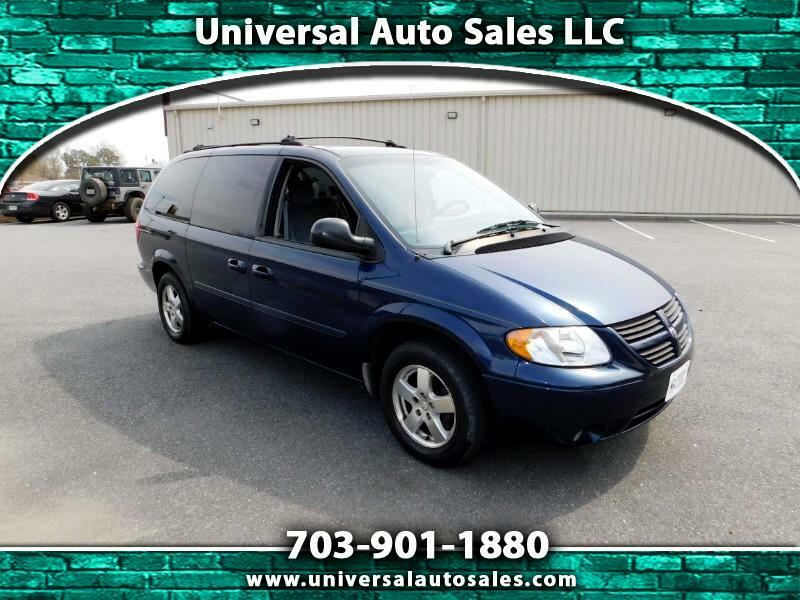 Visit Universal Auto Sales online at www.universalautosales.net to see more pictures of this vehicle or call us at 703-901-1880 today to schedule your test drive. Message: Thought you might be interested in this 2006 Dodge Grand Caravan. 90 DAY POWER TRAIN WARRANTY INCLUDED!